This is the second episode of a three part series. On this show we explore our relationship to our belongings. All the items we have in our closets, garages and storage lockers came into our lives, supposedly to make them more fun and easy, but is that the reality? Last month we considered the topic of consumerism. We talked about that fuzzy line between owning things and them owning us. Today we’ll be investigating why some people are purging their belongings in order to pursue a minimalistic lifestyle. 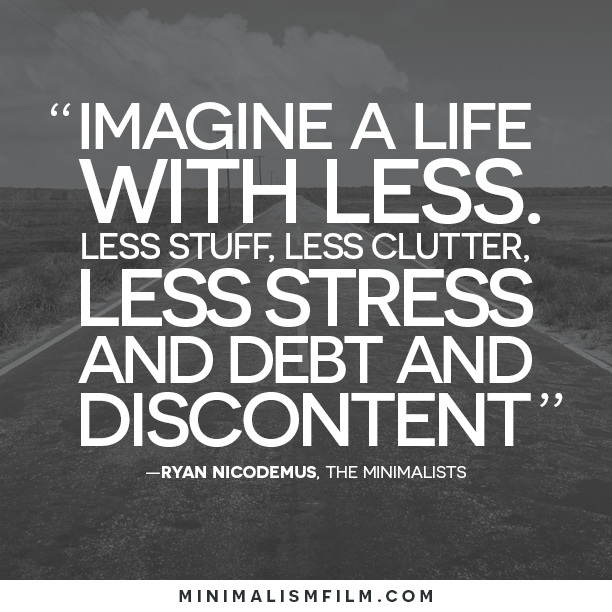 Hear from two locals who took on minimalism in order to collect experiences, not things.